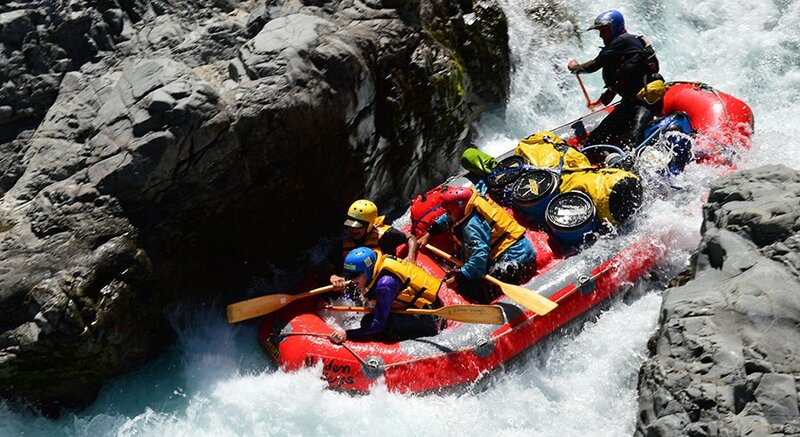 The Heli-Rafting experience exposes you to seldom-explored scenery and ‘hidden valleys’. 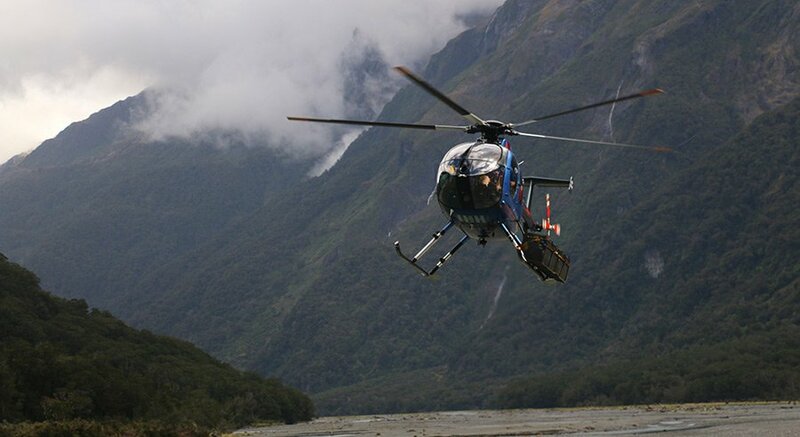 The remoteness of the river gorges makes access to the put-in a truly moving helicopter flight (for the fit, days of hiking). 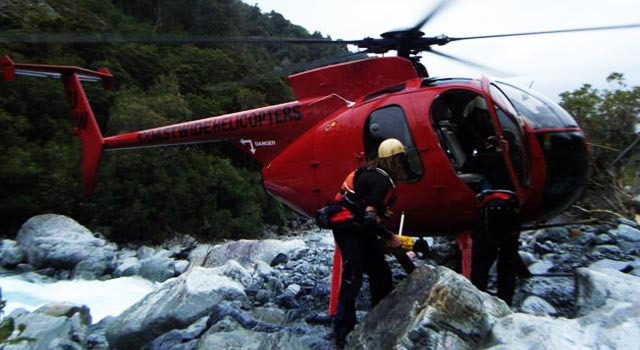 Our Heli-Rafting Trips have been designed for people looking for excitement away from large groups, while experiencing some of New Zealand’s best scenery and white water. 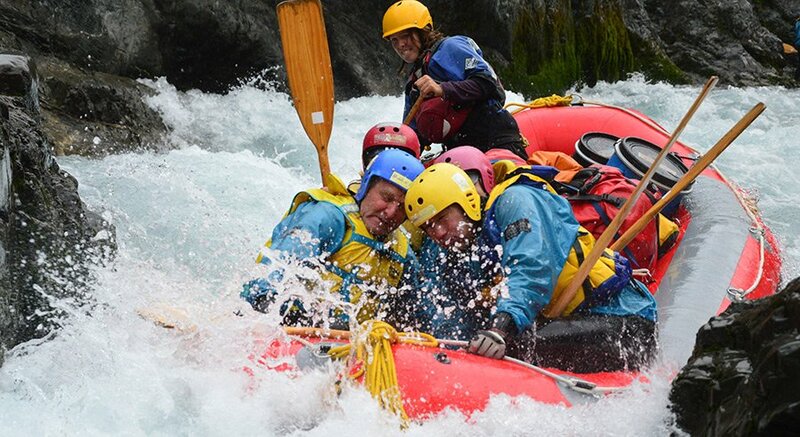 This is as good as it gets for white water Heli-Rafting action in New Zealand. 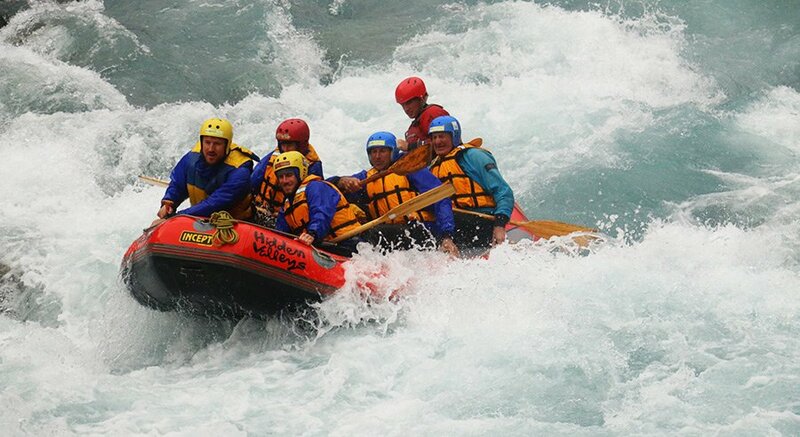 The Perth is a Grade 5 river with longer, white water rapids and two jagged gorges which we pass through. 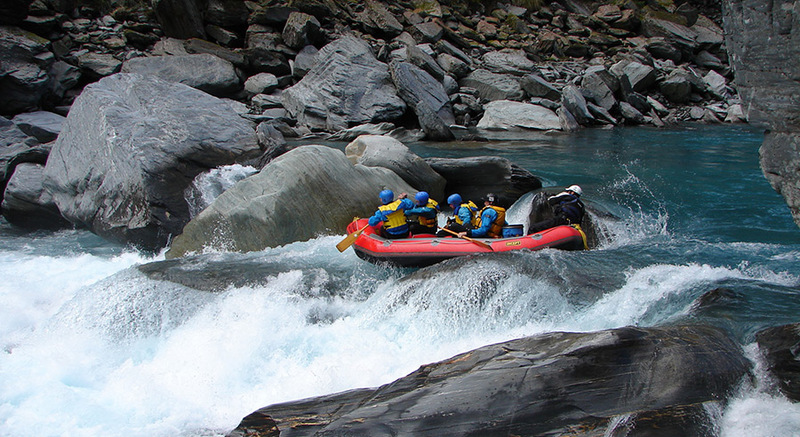 The Taipo River is listed in Graham Charles’ New Zealand White Water book as being ‘one of the best in the country … stunning for scenery, good central location, excellent white water, a good length and a must do’. The Waiau offers something for everyone. 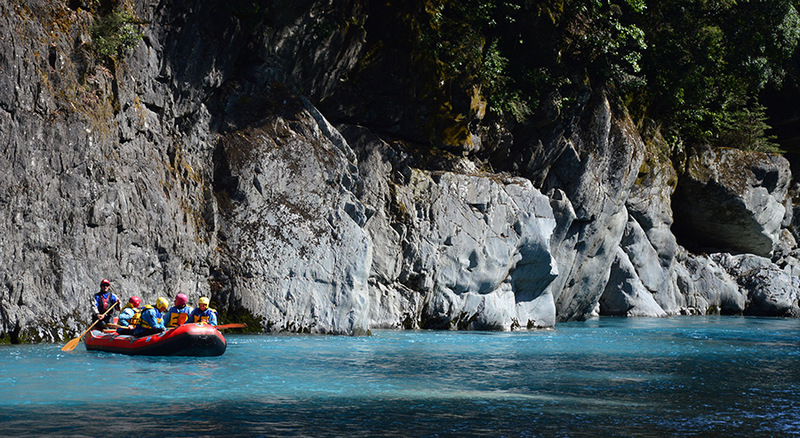 With a surprise around every corner, the river provides a great trip for an outdoors oriented family or a group of friends or workmates. 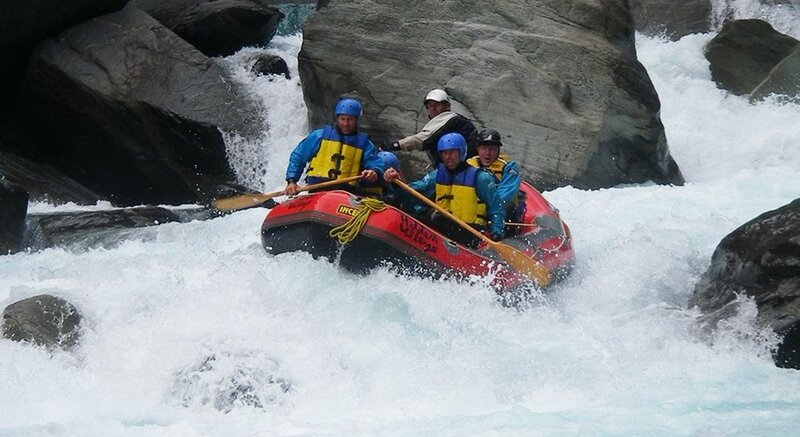 The Landsborough is a great combination of breathtaking scenery with numerous exhilarating rapids. 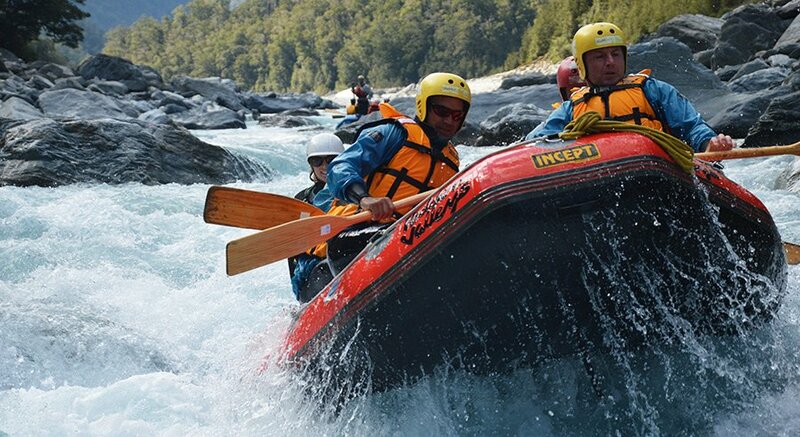 It is a truly remote, seldom-rafted river with huge, snow-capped mountains as its backdrop. 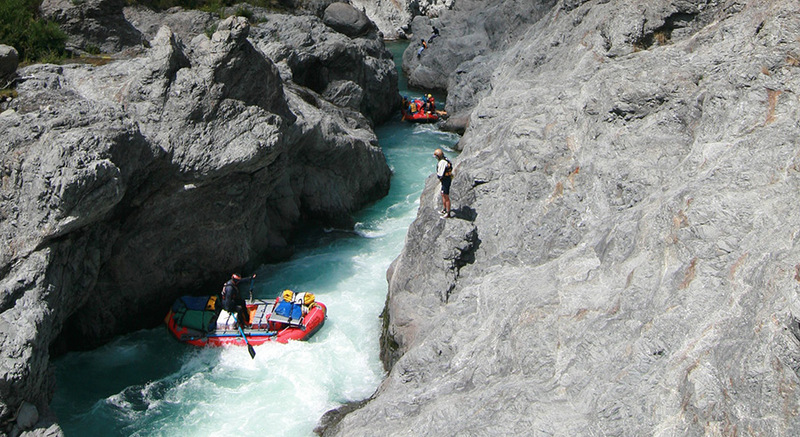 Enjoy white water heli rafting on New Zealand’s West Coast with Hidden Valleys.